Develop leadership and master your potential through a customizable, remarkable, advanced academic experience. Priority deadline to complete housing application. UWM welcomes UW-Waukesha and UW-Washington County to its family. Are you a prospective student wanting to take classes toward your associate degree at one of these two campuses? UWM welcomes UW-Waukesha and UW-Washington County to its family. Together, we will be able to provide more opportunities for our students, their communities, the region and the state. View more details regarding the joining of our campuses. Interested in attending UW-Waukesha or Washington County? Information and resources to help your students on their journey to becoming a Panther. 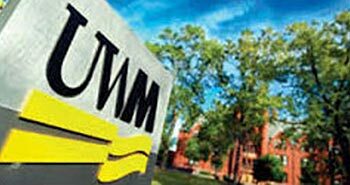 Plan your visit to our beautiful campus, discover what makes UWM truly unique and learn why we are all #PantherProud! Life is busy! 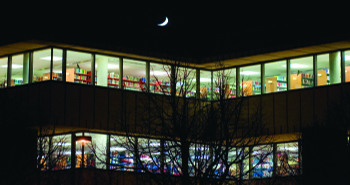 After Hours with UWM Admissions offers a more flexible timeframe for students interested in attending UWM to get the information they need. 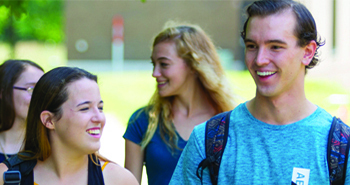 If you are interested in pursuing, or taking classes toward, an associate degree, Preview Days will help you explore your options at our two branch campuses. Get in the Panther Spirit! Check out all of our events, geared to show you all UWM has to offer no matter what point you are at in the admission process.